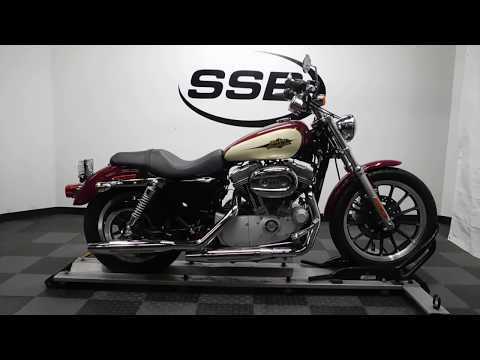 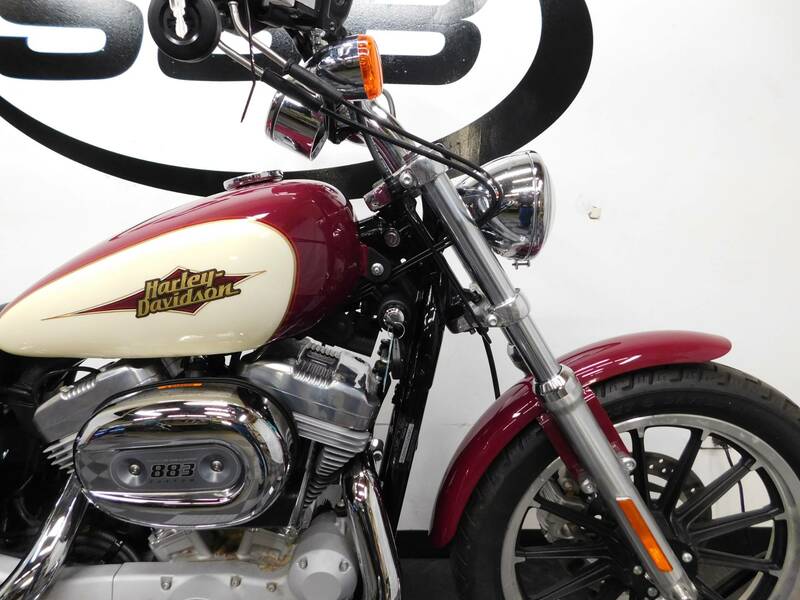 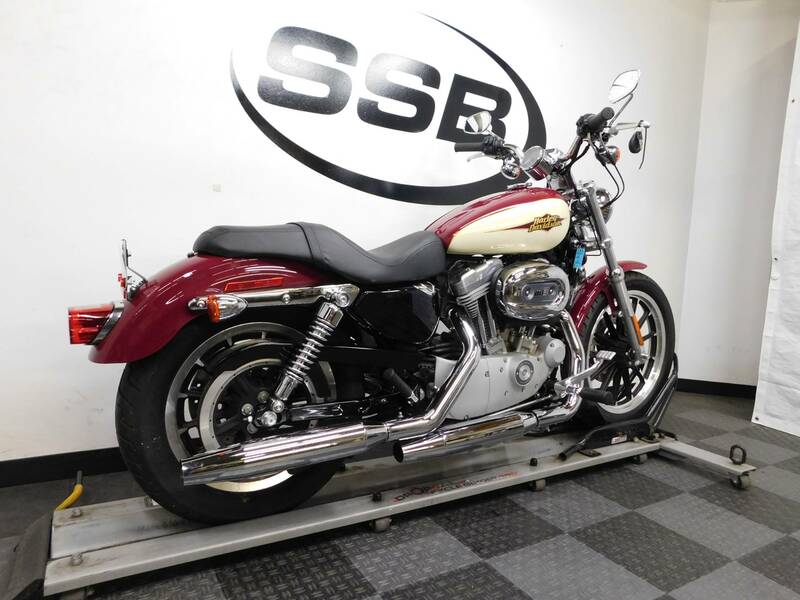 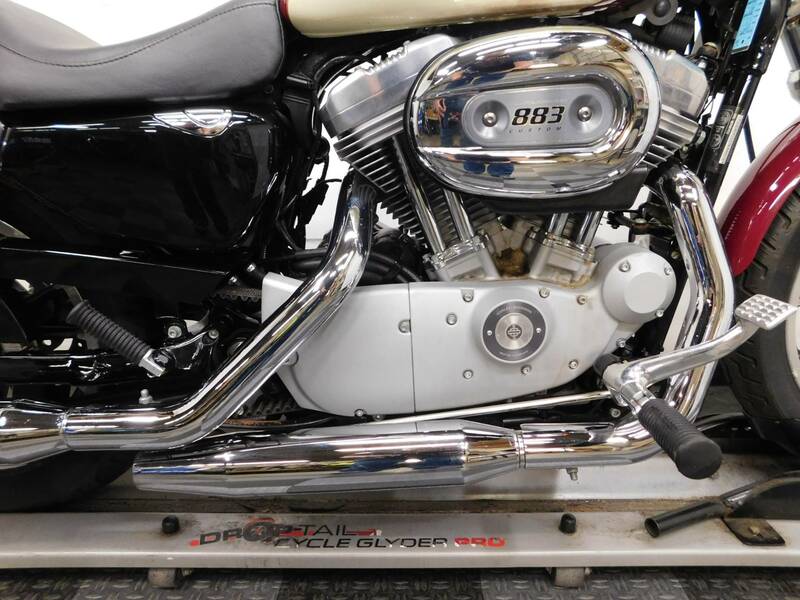 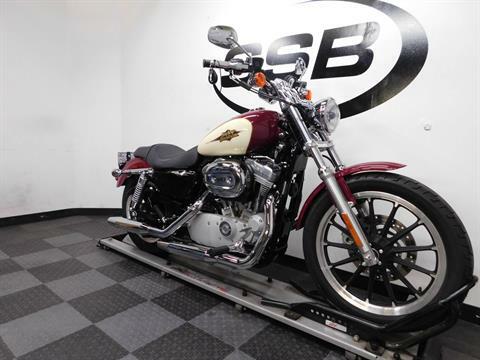 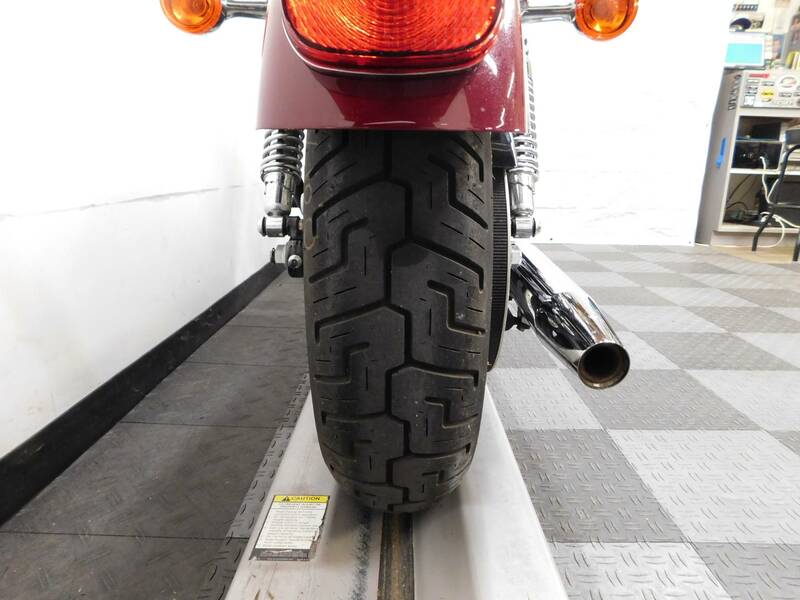 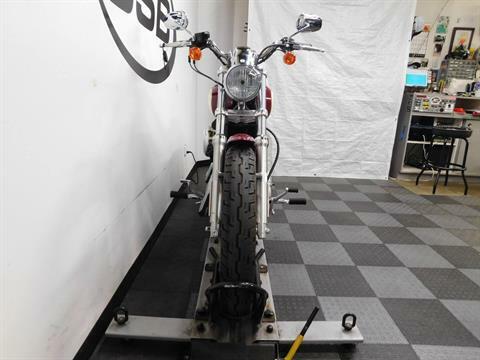 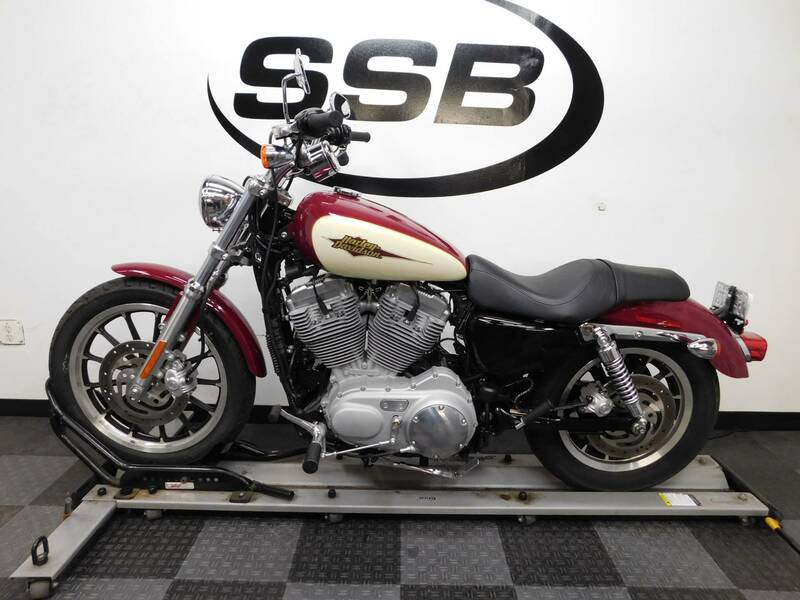 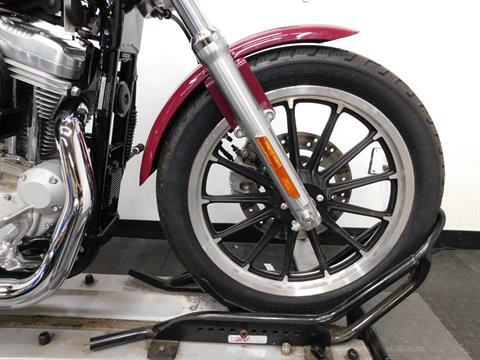 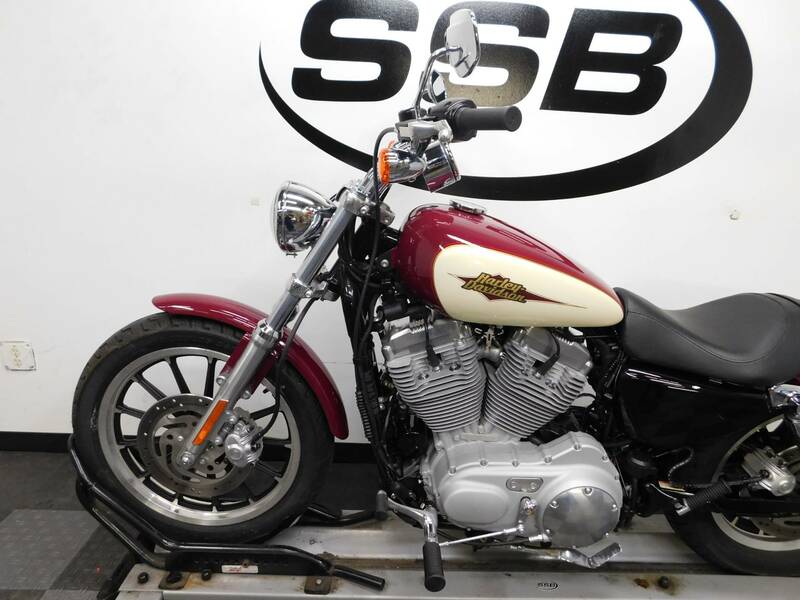 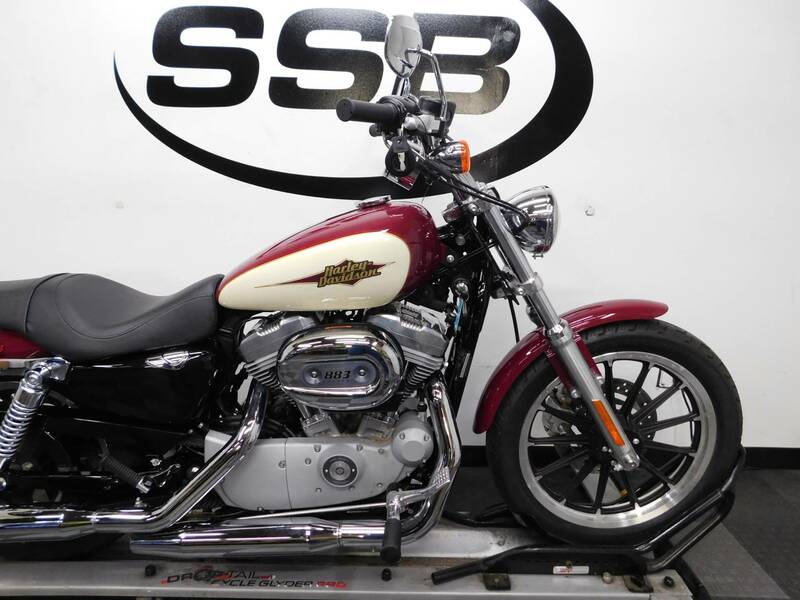 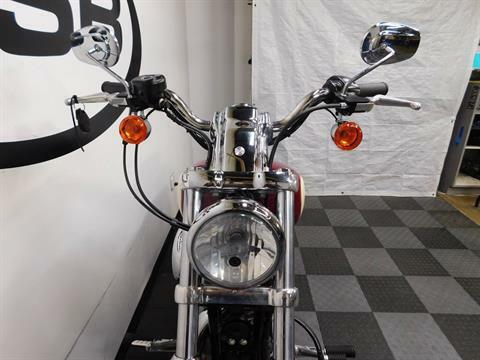 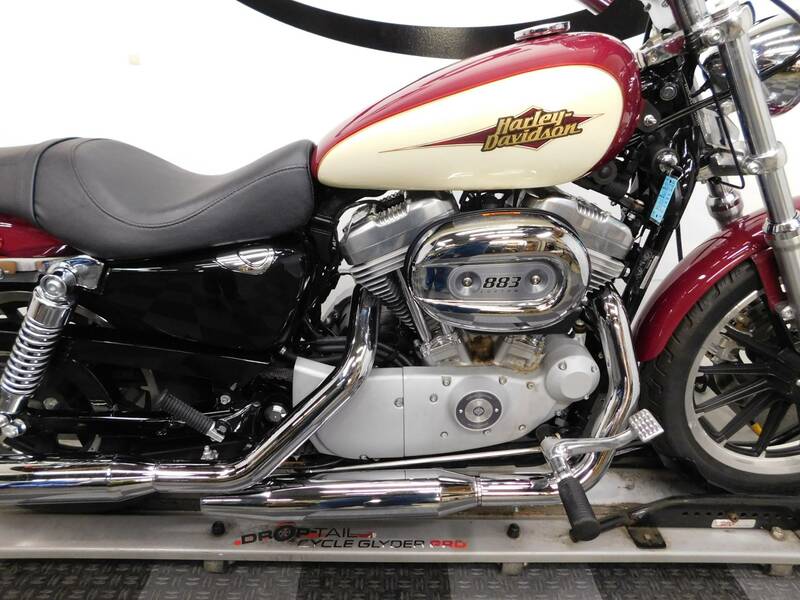 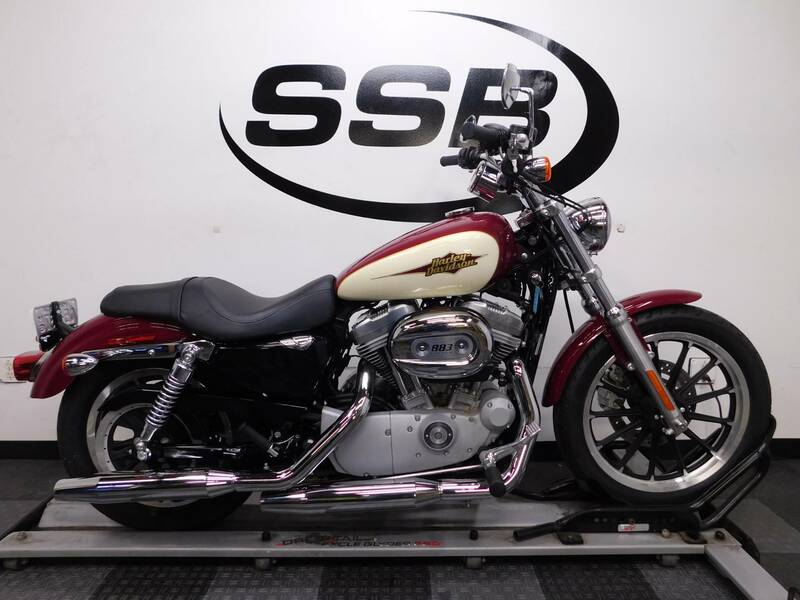 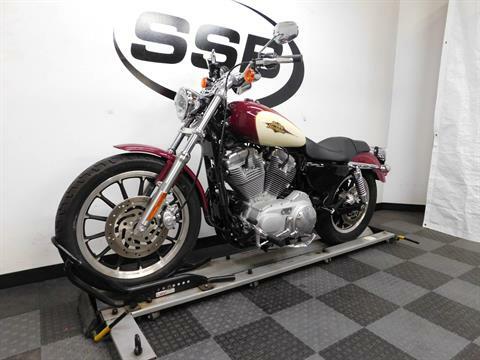 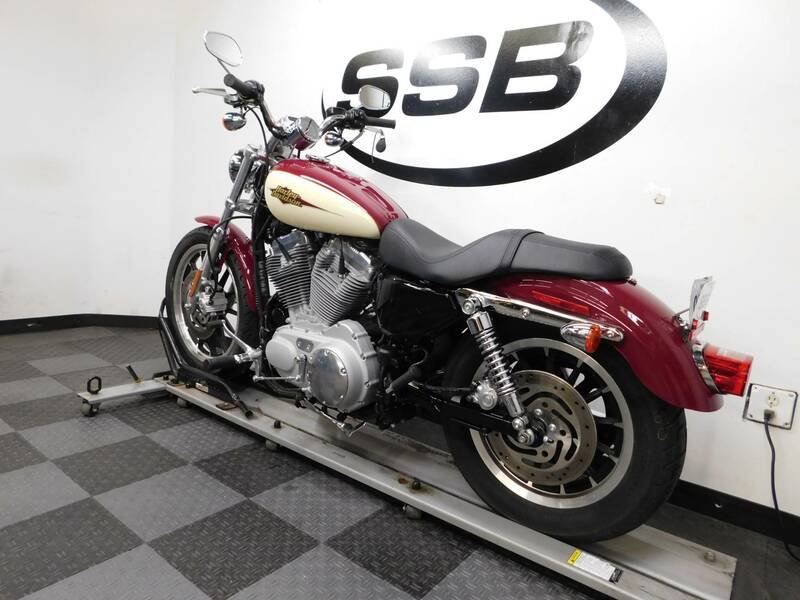 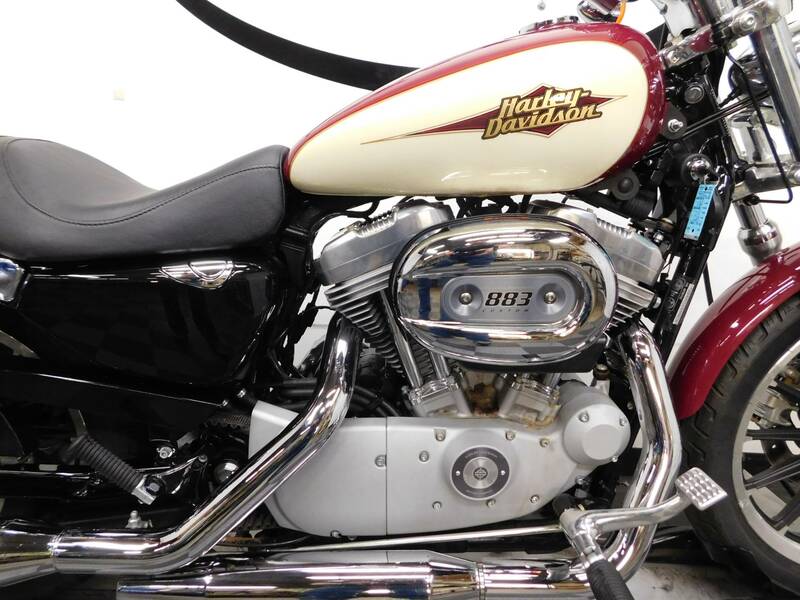 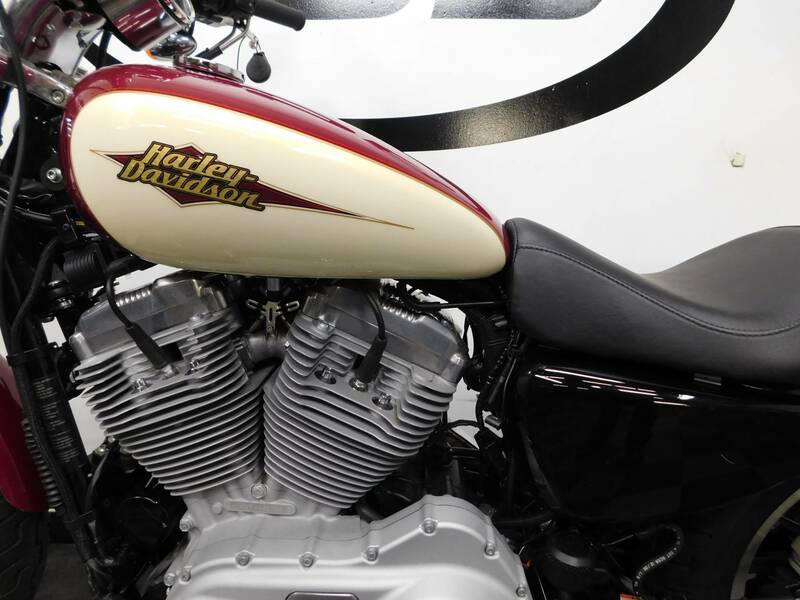 This 2007 Harley Davidson XL883C Sportster is still in awesome condition with only 191 miles on it! 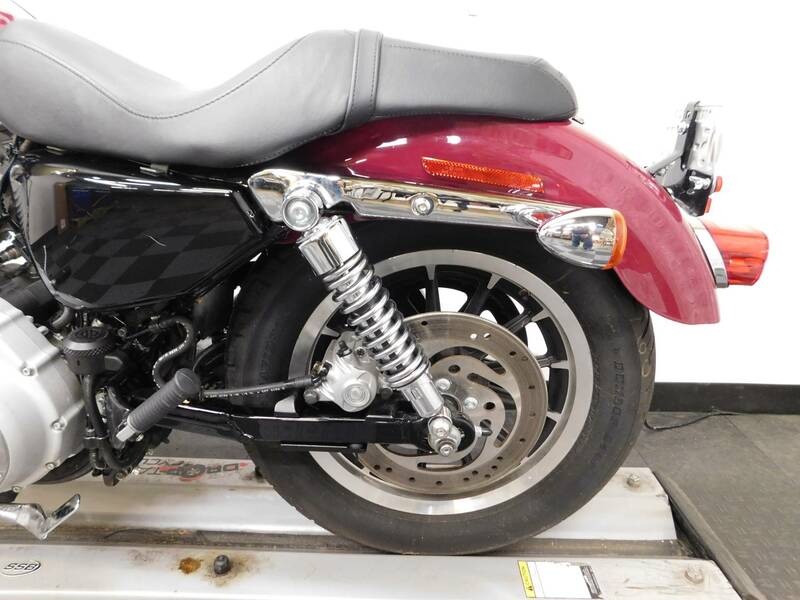 This clean looking cruiser is free of any type of tip over or laid down damage, but had a fuel leak which took the finish off of a small spot on the engine on the right side, as well as a couple of rock chips on the front fender. 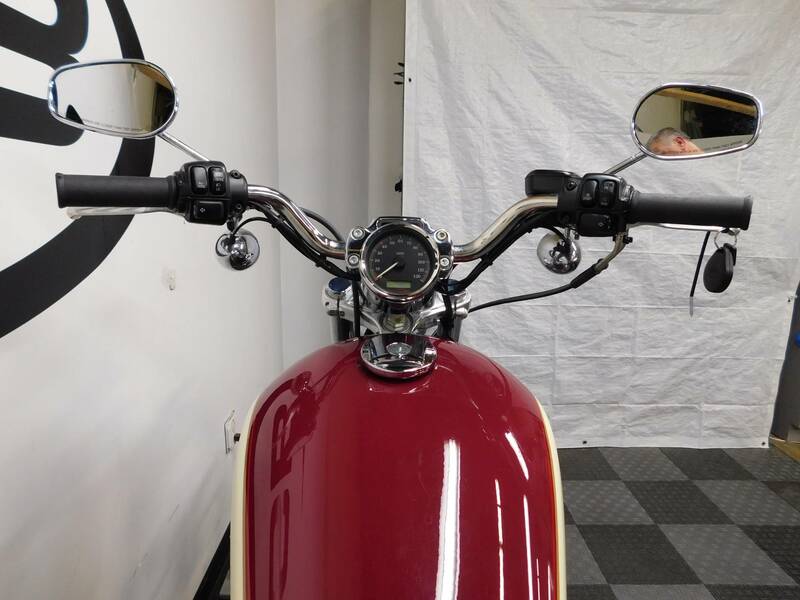 Even with these couple of minor imperfections on it, it still looks really sharp as well. 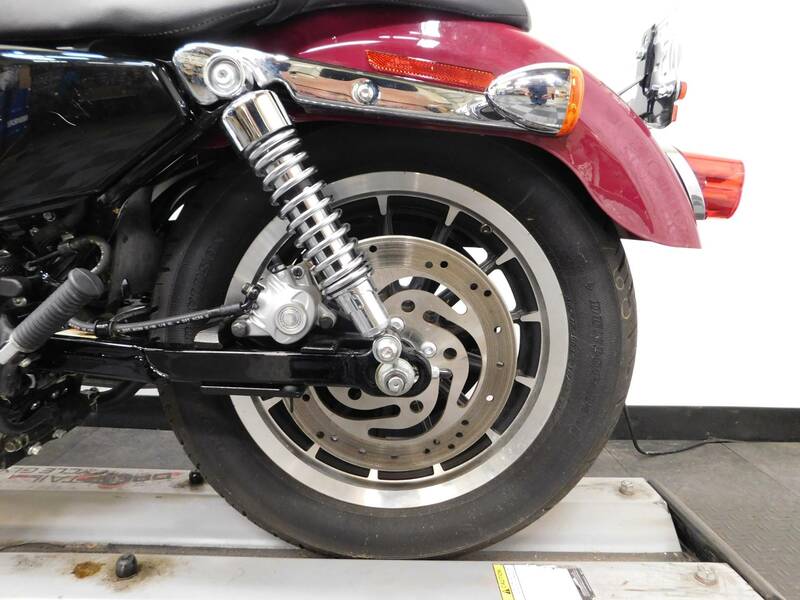 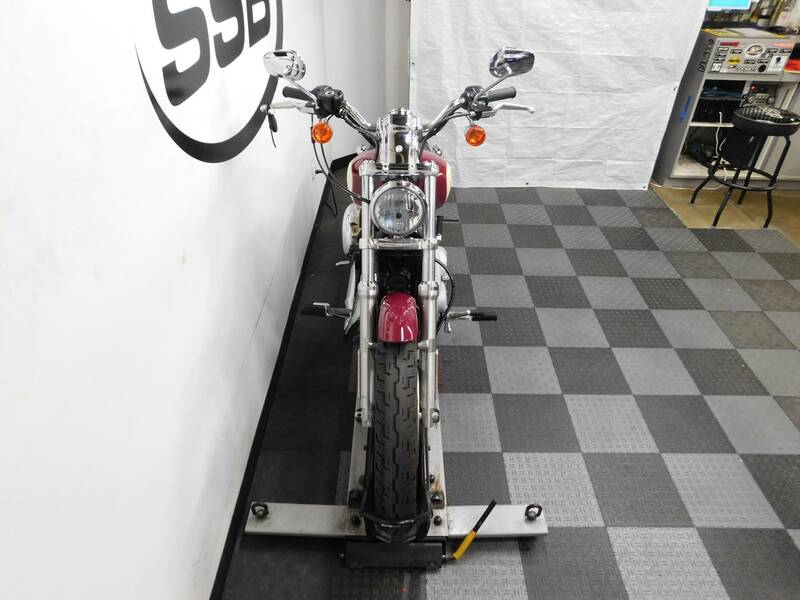 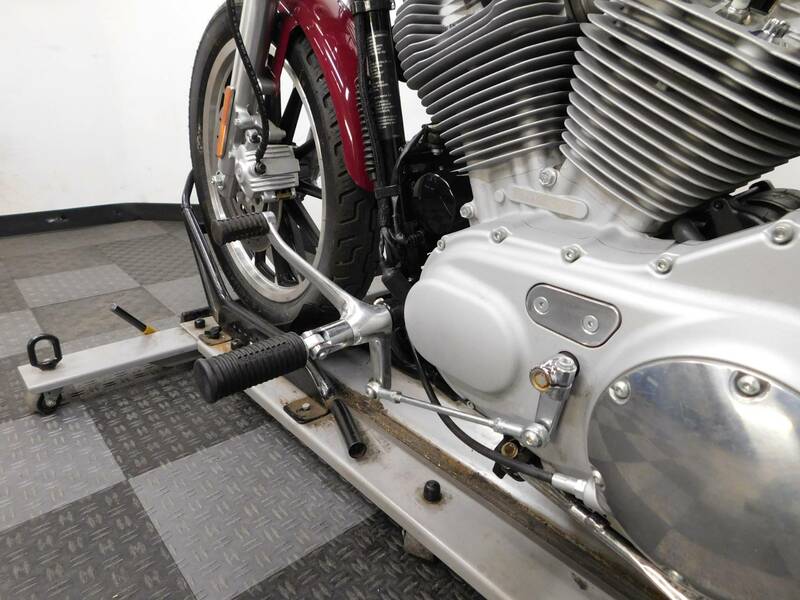 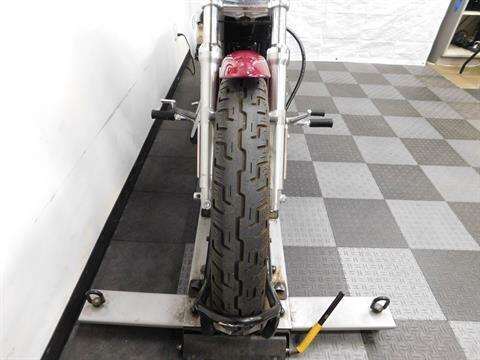 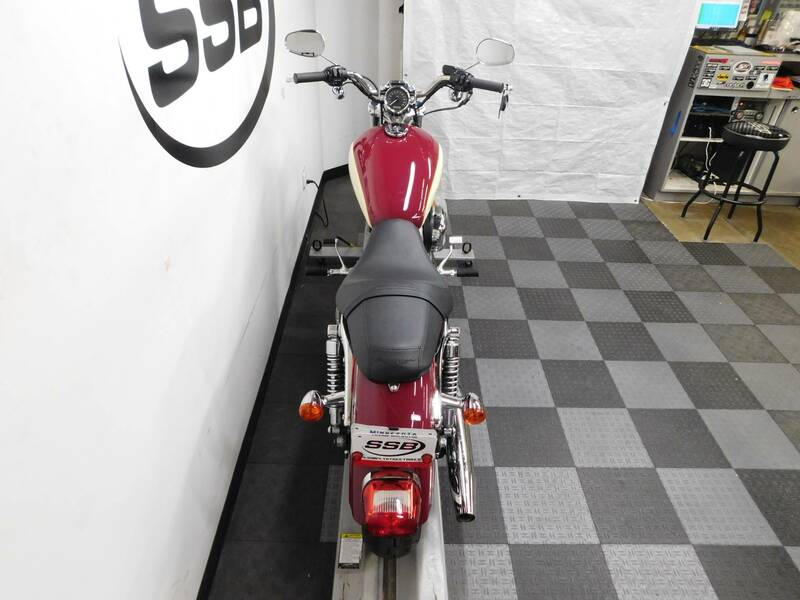 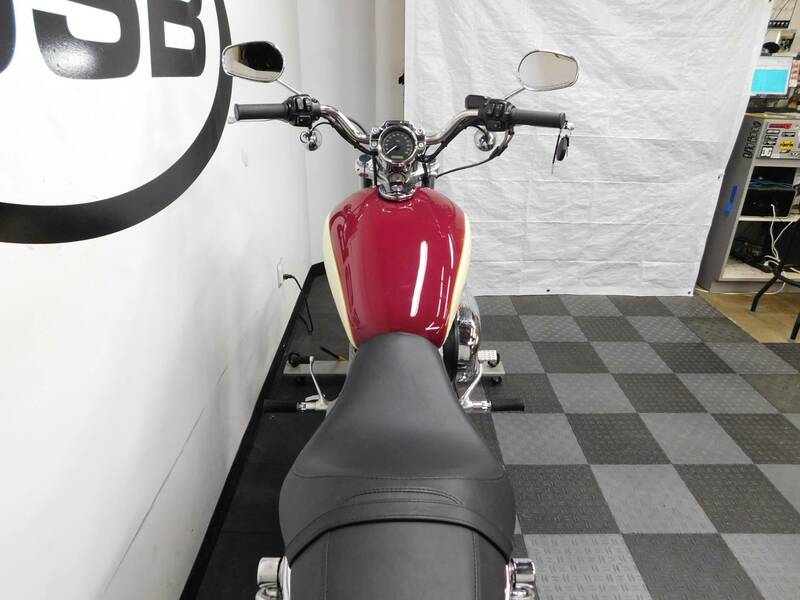 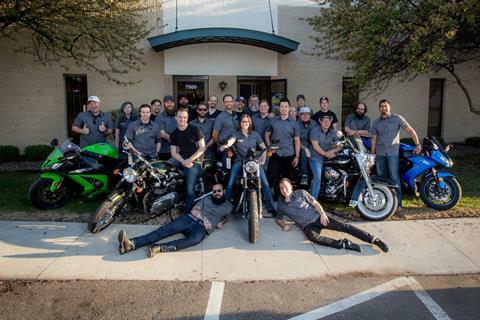 The bike comes with a full seat, passenger pegs and forward controls already installed on it from the factory for you, but other than that, it is still mostly stock, which leaves plenty more that can be customized by the new owner. 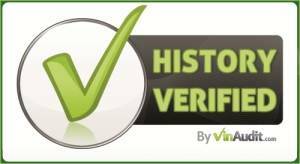 The tires on it are still original, but show no signs of cracking. 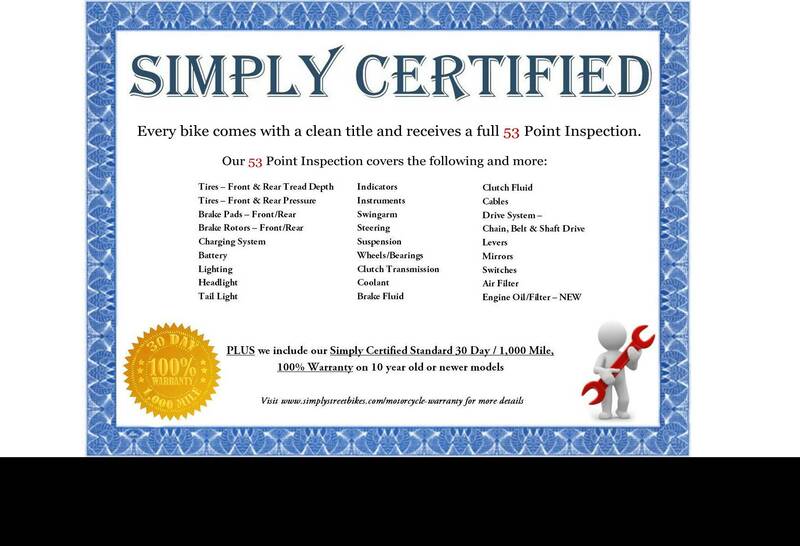 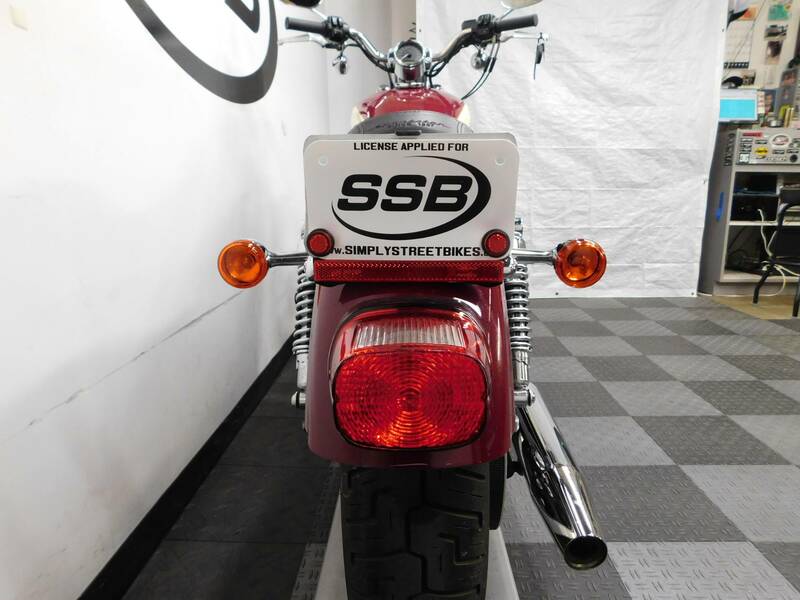 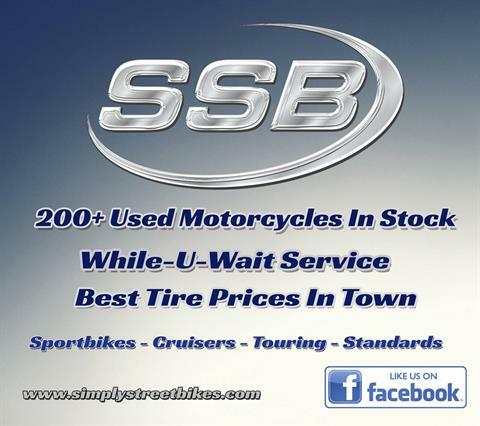 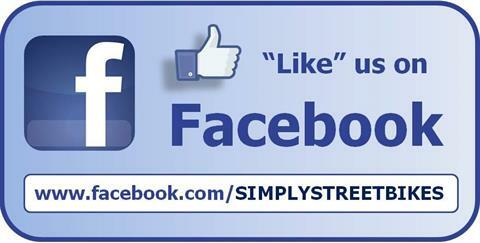 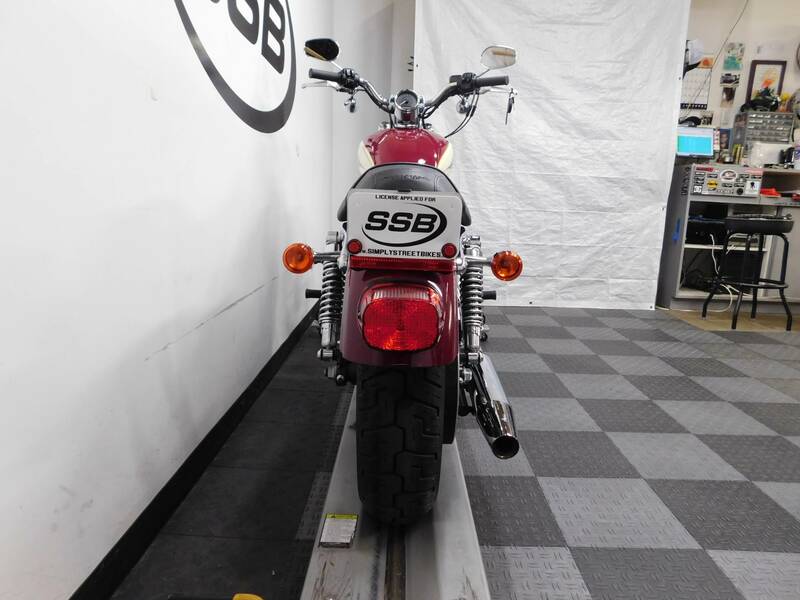 SSB will give the new owner a $200 gift card towards the purchase of new tires. 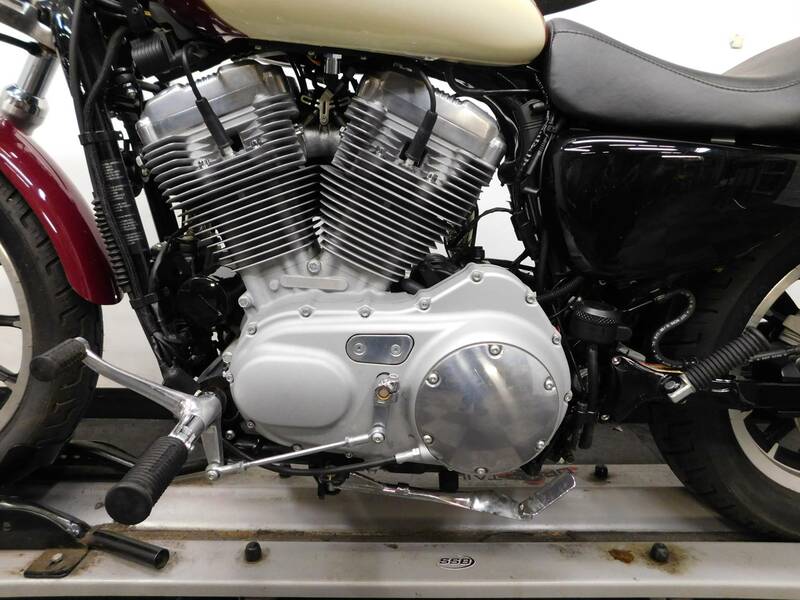 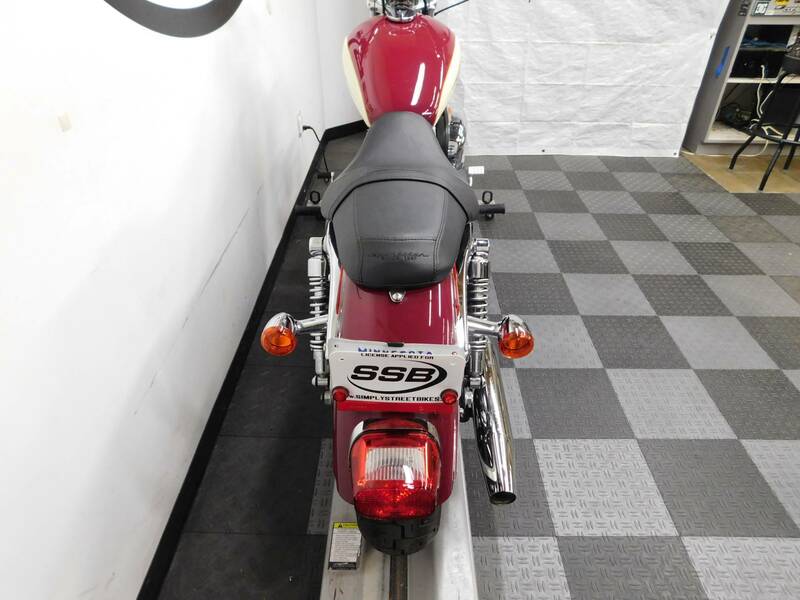 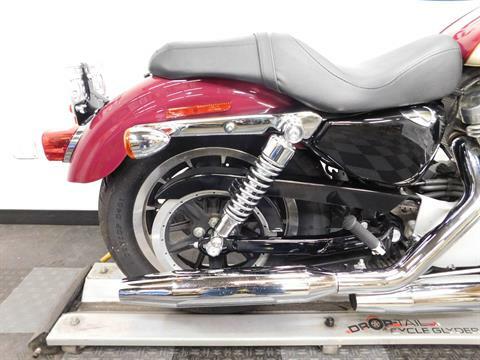 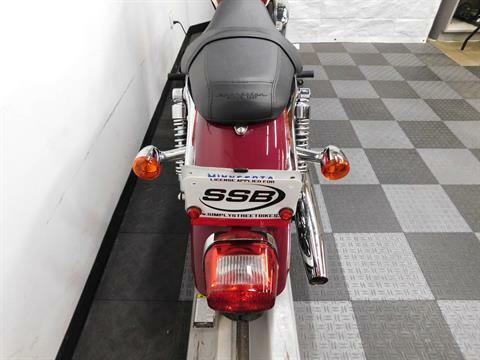 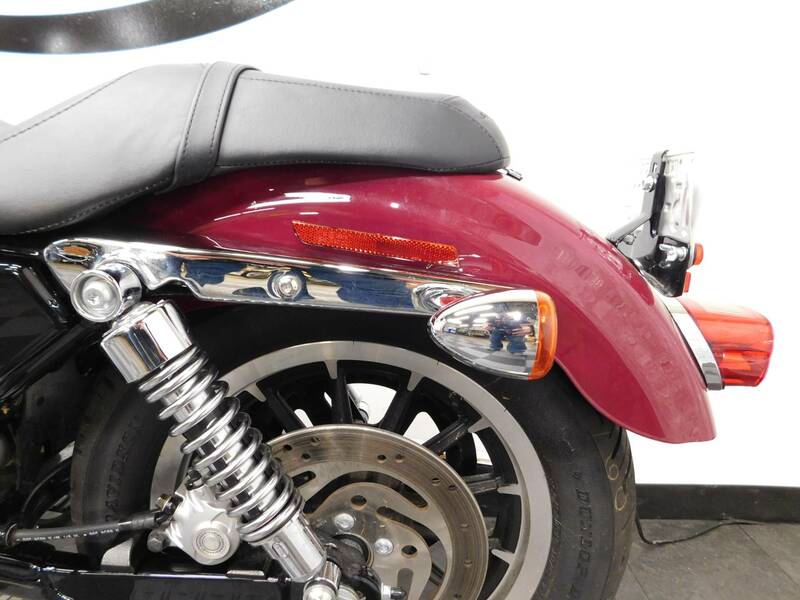 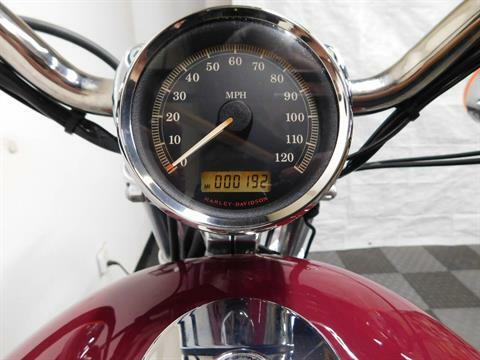 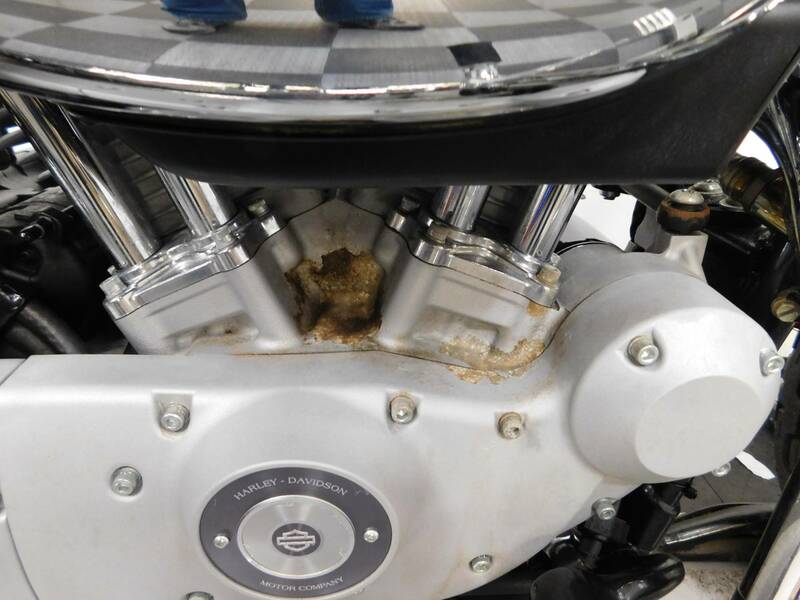 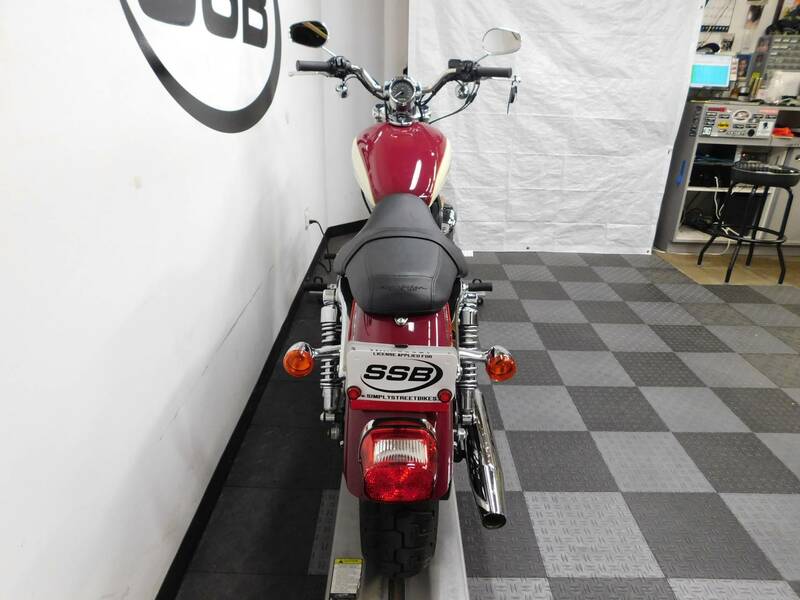 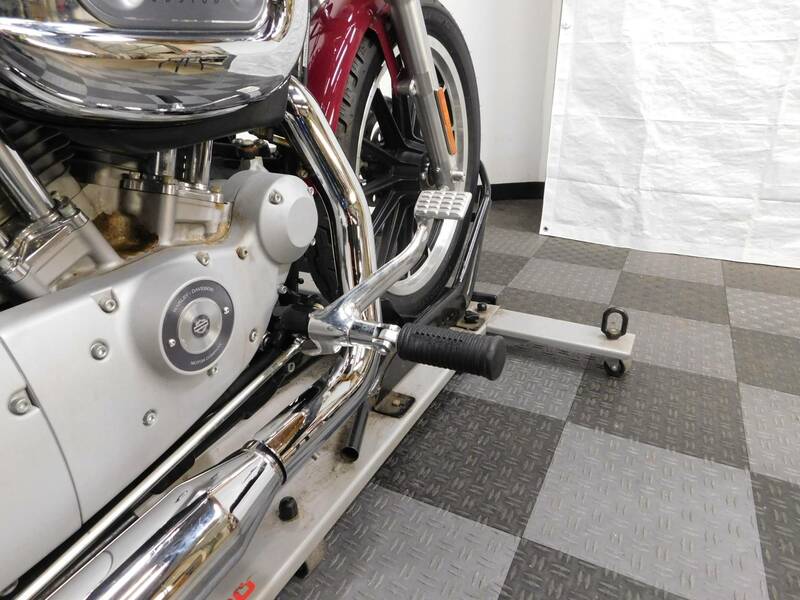 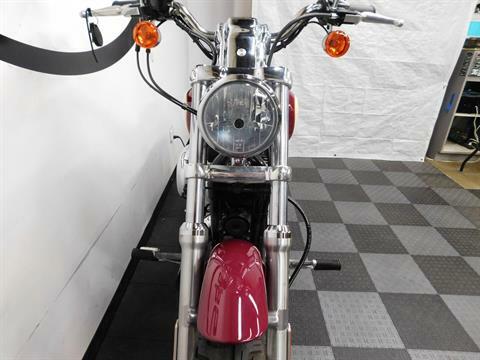 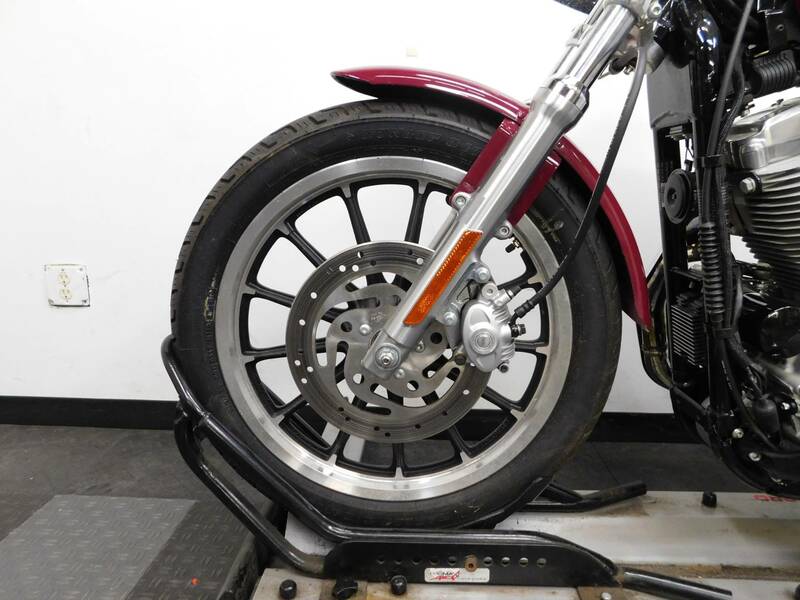 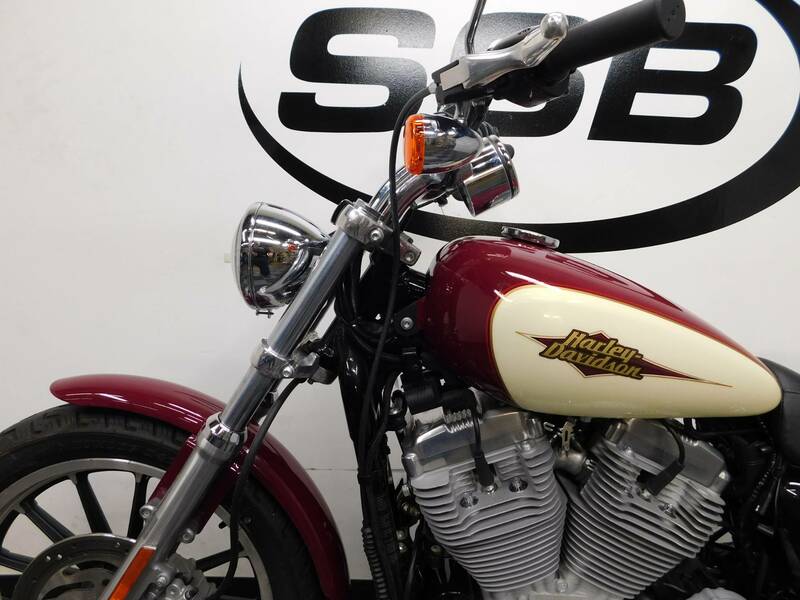 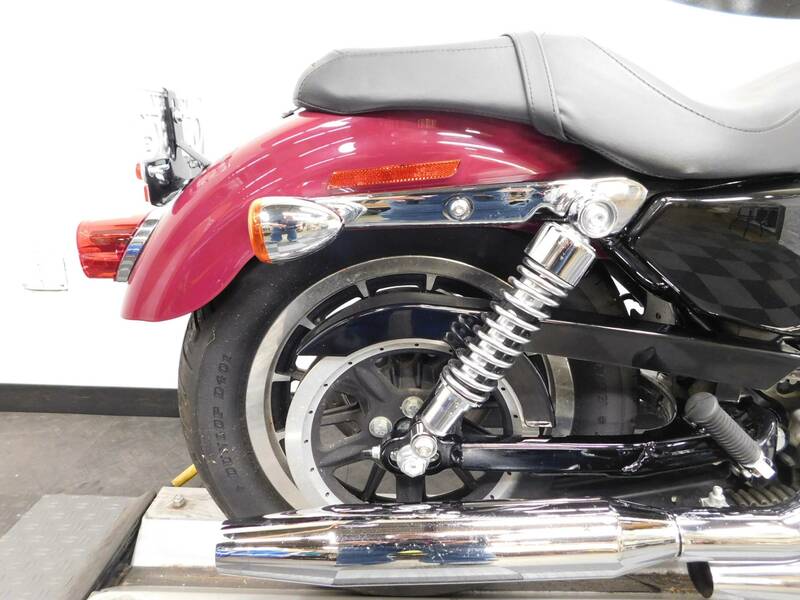 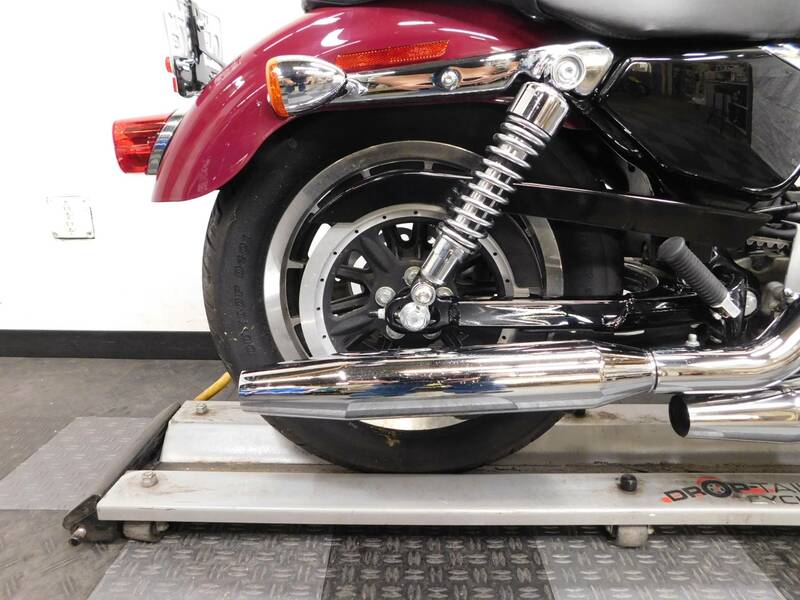 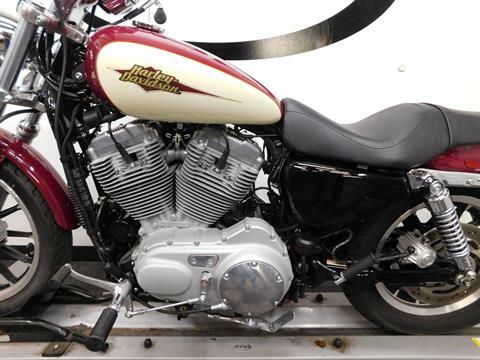 This reasonably priced American V-twin is perfect for the rider looking to get on a clean looking, low mileage cruiser. 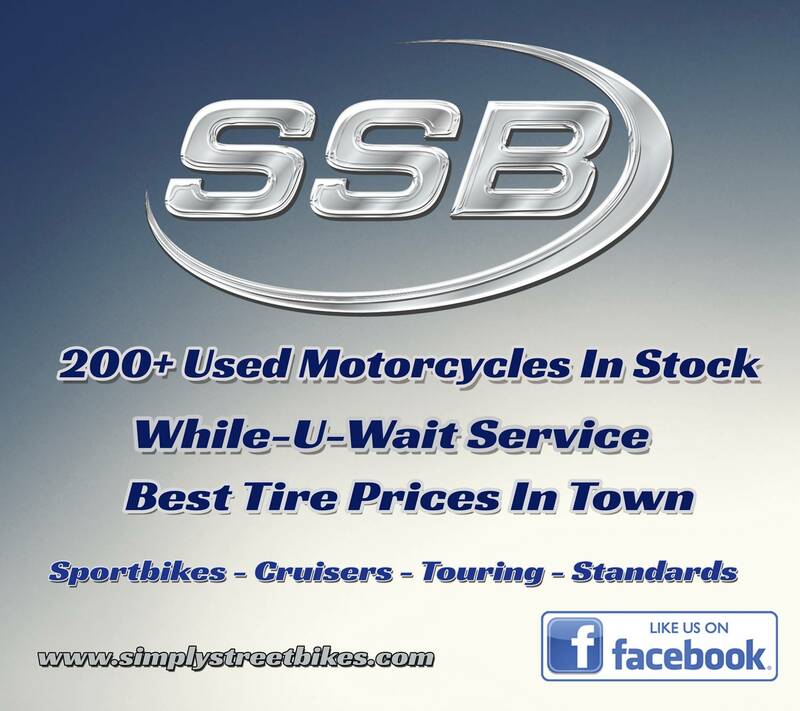 Stop by and check it out today!